Kenny the piece of candy is in big trouble. He needs to hop back into the candy bag before he gets CRUNCHED! Help him to hop all the way back across the boy's teeth to his candy bag before it is too late! Play the two minute video to see how this game is printed and played. This game works with any 16 cards for listening, speech or whatever. Parents who are members can use the speech sound packets their therapists have recommended. 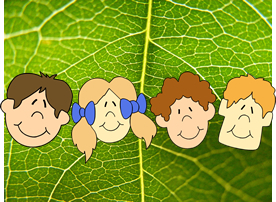 Here is where you can sign up for the Speechtree program. This program is for professionals who work with schoolage children. Once you subscribe you will be sent an email confirmation with login name and password. Login and access the game of the week and pdf bundles of articulation material. Set up branch accounts for parents. Enter their email and the speech sound packet you wish them to receive. They will then receive their automatic email with login and password. That family will then receive, through their account at Speechtree, their materials for home practice including a new game each week. Choose bronze to enable 50 parent branch accounts. Choose silver for 100 and gold for 150. You can pay through Paypal which accepts major credit cards. All prices are in USD or equivalent. When you subscribe at the bronze level you receive access to the game of the week and all of our articulation materials. Each game works with any 16 cards or with the matrices provided in your pdf library. A therapist can print and then use that one game with her entire articulation caseload. You can assign small accounts to parents so that practice on sounds can happen between sessions. Play the game of the week with a child and he can then go home and print the same game with his specific articulation materials to use with his mom or dad. Through the subscriber account they can set up a banner for the parent accounts like Sue Speech or Toronto Board of Education. Use your account to easily email some or all of the parents on your caseload. 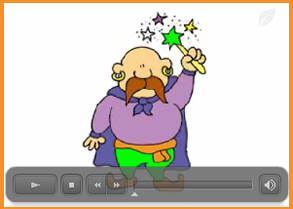 Change the speech goal of any parent account easily at any time. You can monitor how often a parent logs into their account. Unless you cancel the account, parents receive materials throughout the year including summer months. 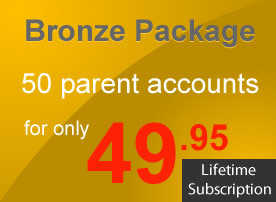 With the Bronze account you have the ability to assign 50 parent accounts. The Silver level adds more parent accounts. This may be the best account for therapists who work with communicative assistants who see children for articulation treatment under their guidance. Subscribers receive access to the game of the week and all of our articulation materials in a pdf library. A theraptist can play the game of the week with a child and then that child can go home and print the same game with his specific articulation cards or matrices. Through the subscriber account therapists can set up a banner for the parent accounts like Sue Speech or Toronto Board of Education. Use your account to easily email some or all of the parents on your caseload. Change the speech goal of any parent account easily at any time. You can monitor how often a parent logs into their account. Unless you cancel the account, parents receive materials throughout the year including summer months. 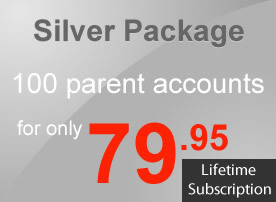 With the Silver account you have the ability to assign 100 parent accounts. 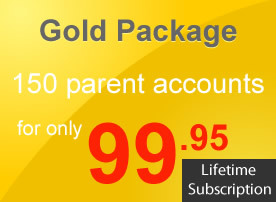 The Gold level has the highest number of parent accounts that a subscriber can assign. This account is for therapists who work with communicative assistants who see children for articulation treatment under their guidance. 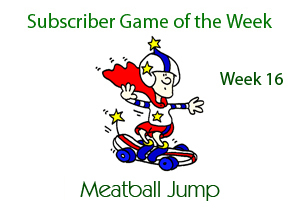 Subscribers receive access to the game of the week and all of our articulation materials in a pdf library. A theraptist can play the game of the week with a child and then that child can go home and print the same game with his specific articulation cards or matrices. Through the subscriber account therapists can set up a banner for the parent accounts like Sue Speech or Toronto Board of Education. Use your account to easily email some or all of the parents on your caseload. Change the speech goal of any parent account easily at any time. You can monitor how often a parent logs into their account. Unless you cancel the account, parents receive materials throughout the year including summer months. With the Gold account you have the ability to assign 150 parent accounts.